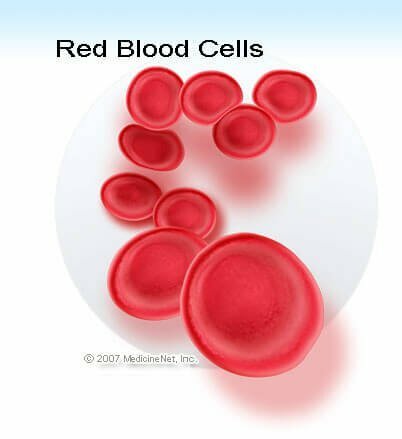 Hemolytic: Referring to hemolysis, the destruction of red blood cells which leads to the release of hemoglobin from within the red blood cells into the blood plasma. Hemolytic anemia, for example, is anemia ("low blood") due to the destruction (rather than the underproduction) of red blood cells. Etymology: The word "hemolytic" is made up of "hemo-", blood + "lytic", the disintegration of cells.